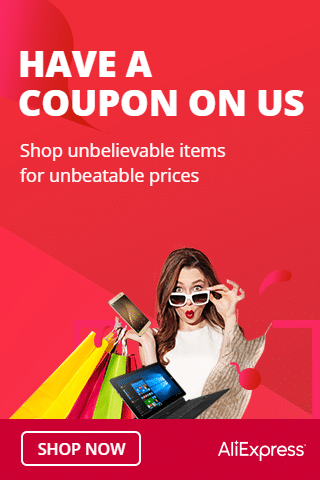 Save Money Shopping at AliExpress Now! SAVED Radio is owned by Becca Music Inc., which produces various concerts dedicated to Christian music. It is a non-commercial Contemporary Christian radio service in the Philippines with a format of Contemporary Christian Music and Religious Radio. It first aired on February 6, 2011 as a Christian radio segment on Energy FM every Sunday evening. SAVED Radio obtained favorable response from its followers that from a four-hour show it occupied the remaining Sunday airtime of Energy FM's programming in 2015. Becca Music Inc. announced on December 24, 2017 that SAVED Radio would temporarily leave Energy FM radio station after December 31, 2017 but there will be upcoming FM relaunch by 2018. In the meantime, Becca Music Inc. sets up an exclusive daily online streaming service to let devoted listeners continue listening on contemporary Christian music. Try other audio and video live streams below. Did you enjoy the music, the DJs, or get important news update? Please share your nice thoughts and comments. Mabuhay, visitors! Discover Philippines through radio.